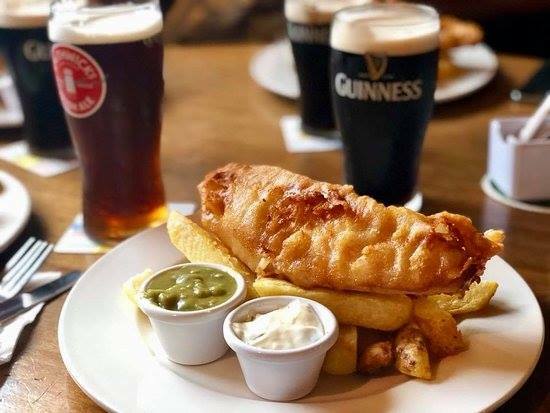 You’d be surprised how many people come to Dublin and the first meal they go looking for is the traditional fish and chips. It may be an old standard for us, but visitors see it as a quintessential dish to try on holiday. 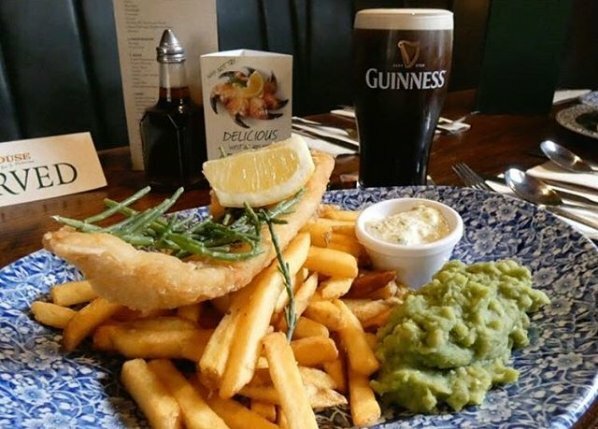 Judging by all of the fish and chips we’ve sampled around the cities pubs, they’re well able to give the traditional chipper a run for their money. 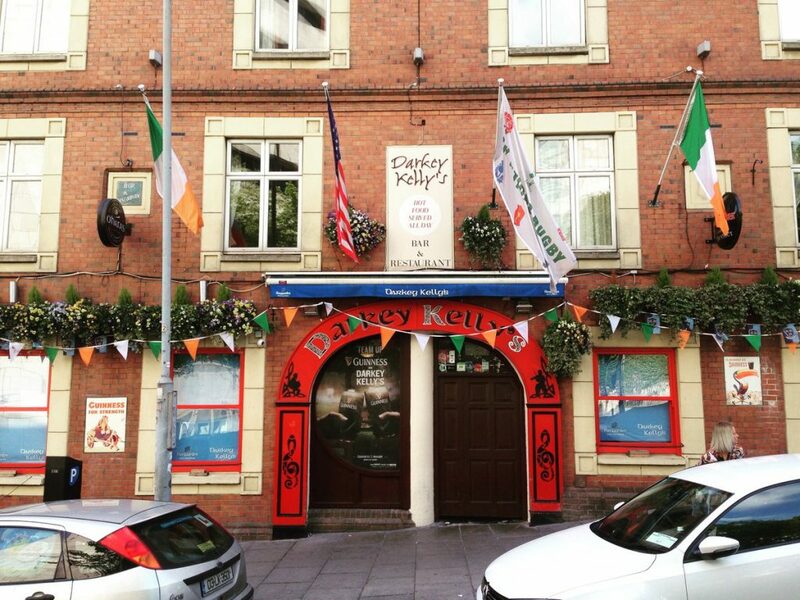 The Waterloo on Baggot Street is a great spot to go before or after a match at the Aviva or the RDS. Here’s a photo of the fish and chips we had post Leinster match this year. This dish stands up to scrutiny. Ned O’Shea’s on Lower Bridge Street are very proud of their fish and chips. It comes accompanied by homemade mushy peas (another traditional essential) and tartar sauce. 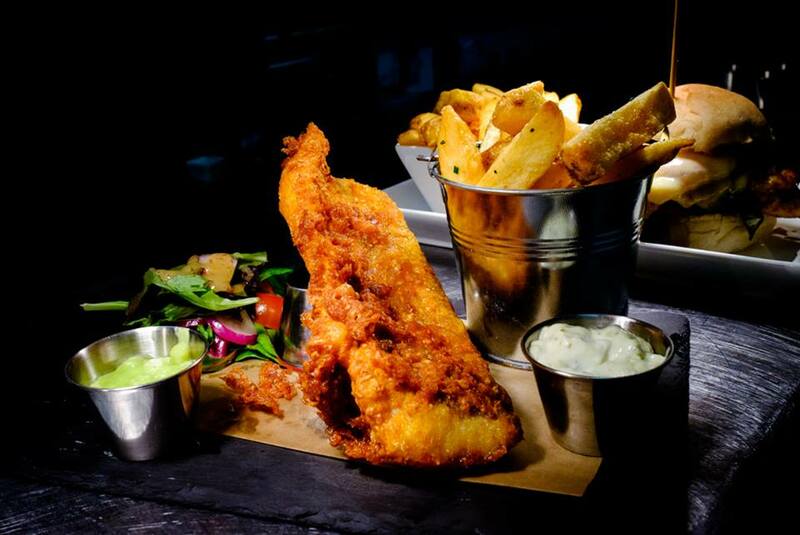 Enjoy a fish and chips either downstairs in the main bar of The Bankers on Dame Lane or upstairs in The Teller Room, their dining area. This is a good spot for a full menu of traditional options. It’s always a good blend of local and visitors here. Thousands upon thousands of people visit Temple Bar every year and come through the doors of The Old Storehouse for live music, the terrific atmosphere, and the food. Upstairs, down in Flaherty’s bar, and at the back of the bar they have dining areas. It’s a fantastic spot to enjoy live music (and even a bit of Irish dancing in the evening) while tucking into some fish and chips. 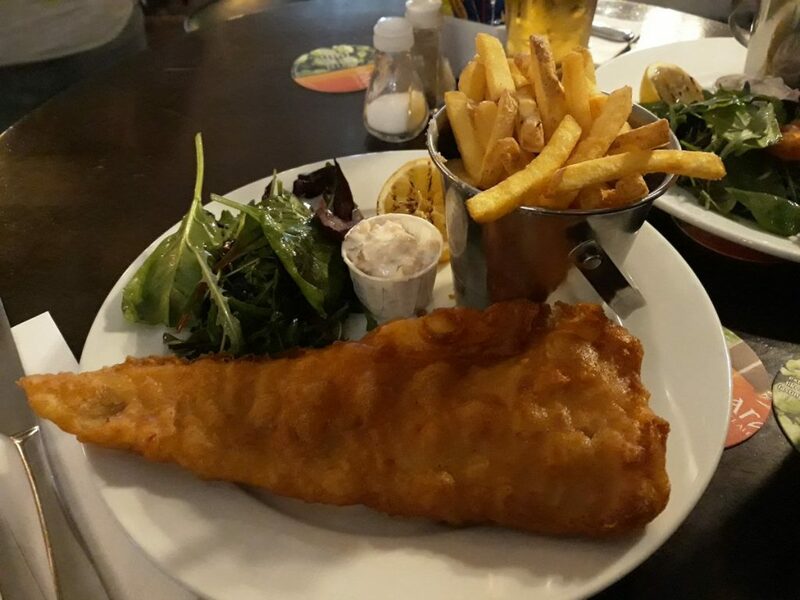 Sometimes you can't beat classic fish and chips 👌 Why not stop by and have a peek at our menus? 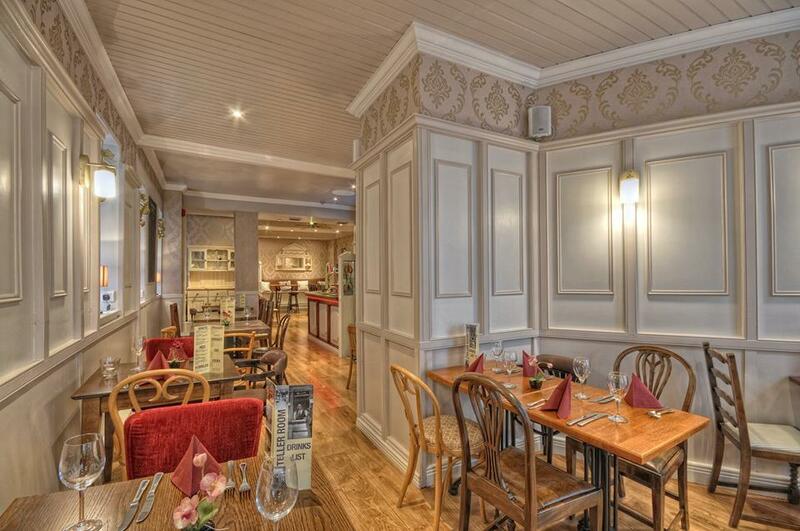 The Barge on Charlemont Street is a very good spot for traditional pub grub offerings. It’s a large spot, so there’s plenty of room to find you perch and enjoy fish and chips while watching any sporting event you can imagine. The award for biggest fish and chips on this list must go to Darkey Kelly’s. Whenever we bring our pub crawls in here we can’t help but hover over the tables eating these colossal dishes. 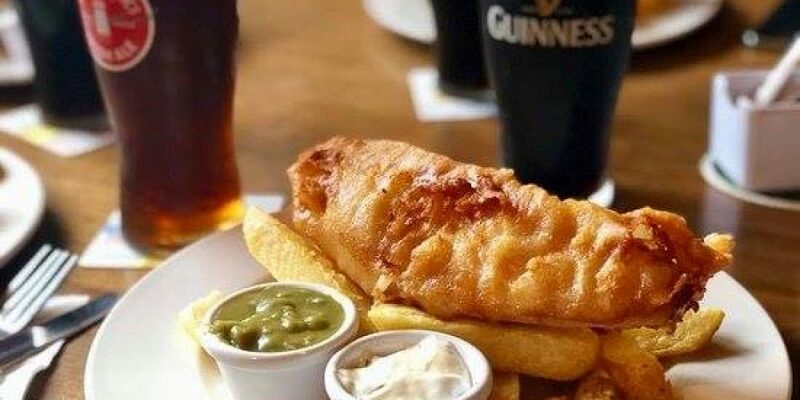 Here’s an opportunity to enjoy some Irish fish, with an Irish beer (preferably a red), in a pub with an Irish name. 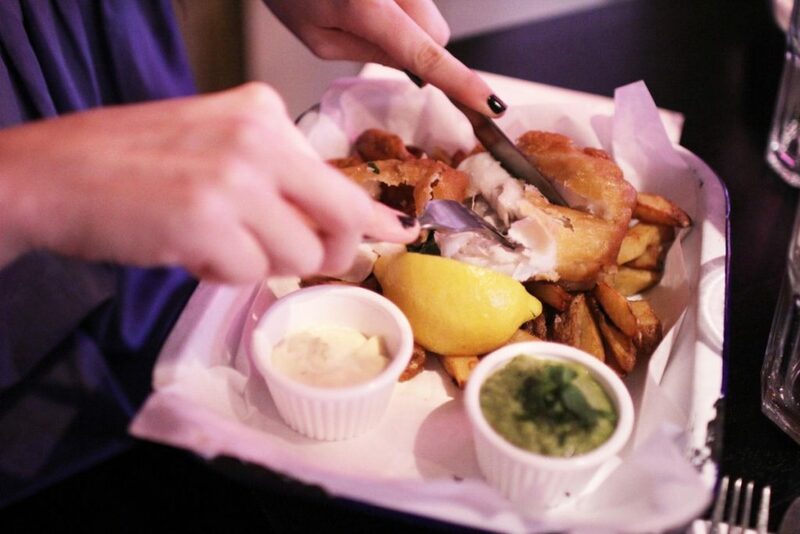 Oscar’s in Smithfield has a ‘fillet of fresh haddock in sesame seed and O’Hara’s Irish Pale Ale beer batter, served with rosemary salted fries, mushy peas, dressed salad leaves & tartar sauce.’ Well, the description has us sold anyway.